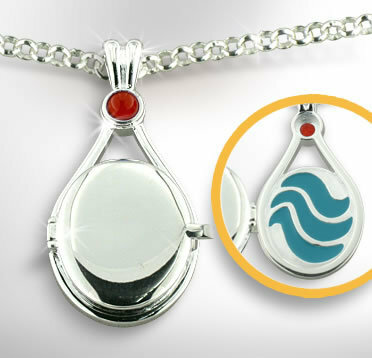 rikki's locket. . Wallpaper and background images in the H2O Just Add Water club. CAN SOMEONE HELP ME?I WANT TO BUY IT!!! I bought my Rikki locket on Ebay! are these silver or aluminium?